Source: Technology Voucher Program, Business Victoria. 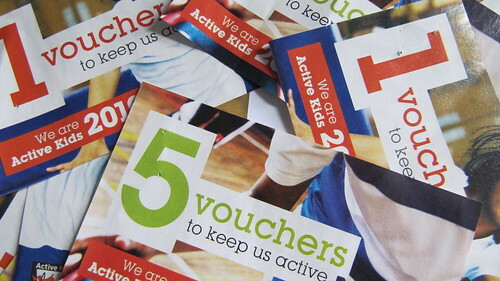 Photo: Sainsburys Active Kids vouchers, by HowardLake on flickr. Juilan Ridden, alias Moodleman, will be a keynote speaker at our upcoming conVerge12 conference! His keynote presentation, ‘Migrating Offline Pedagogy into the Online Environment‘ will discuss what we have learnt from generations of face-to-face teaching and training and how to move these pedagogies and methodologies online. In addition, Julian will be presenting a workshop on what’s coming with Moodle. See the conVerge12 draft program for more information. Julian has more than 12 year’s experience in education and training, specifically in online learning, with a wide range of corporate clients and educational institutions as well as experience in project management, systems implementation, networking, support and training. Bronwyn Lapham, the senior technical officer here at eWorks, recently spoke with Keeli Cambourne of the Sydney Morning Herald for an article called ‘Learning is in the air‘. This article talks about an exciting cloud-computing project using the NBN in New South Wales. “A classroom in the cloud sounds like the stuff of fantasy but for students and staff at TAFE New England Institute, the concept is only weeks away from becoming a reality,” introduces Keeli. The project, called Cloud 9, takes “advantage of the opportunities afforded by access to high-speed broadband”, continues Keeli. Bronwyn adds that “for rural and regional students and employers, […] Cloud 9 will make huge productivity improvements.” She then gives a more detailed explanation of the actual and potential benefits of the project for Australian education. 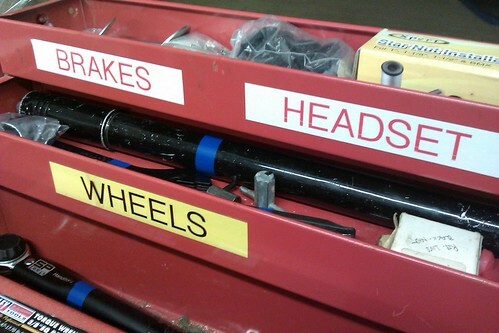 Posted on August 20, 2012 June 20, 2018 Author eWorksCategories eWorksTags Cloud, cloud computing, e-learning, e-Works, elearning, emerging technology, eWorks, NBNLeave a comment on Learning is in the Air!